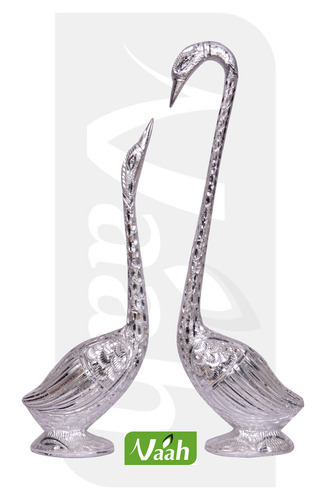 Offering you a complete choice of products which include vaah aluminum swan, metal radha krishna idol, metal glass vase, metal candle holder, metal elephant candle stand and white metal incense burner. For reasons of quality standardization, the offered range of Metal Swan is manufactured in accordance with the set industry norms and guidelines. Made using the finest raw materials and modern machines, its finishing and attractiveness is widely acclaimed. In addition, the offered range is marked at the most reasonable rate possible. 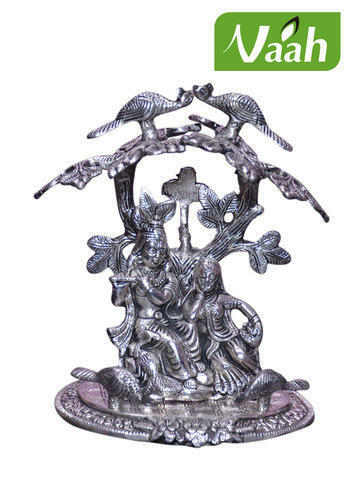 We are amongst the leading manufacturers and suppliers of this highly commendable range of Metal Radha Krishna Idol. Manufactured in accordance with the set industry norms and guidelines, its quality never deteriorates. In addition, the offered range priced at the most reasonable rate possible, is known to be highly appreciated and asked for. 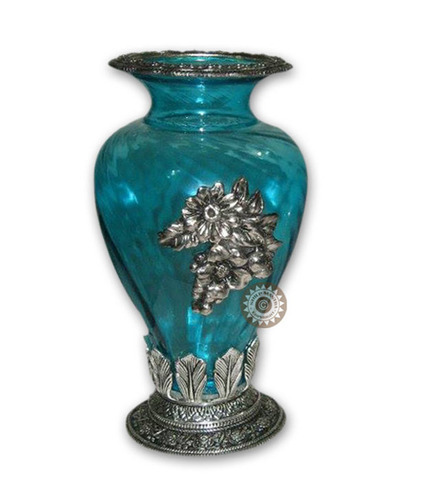 With its superior resistance to corrosion, finishing and highly attractive design, the offered range Metal Glass Vase is known to be amongst the finest that are available in the market. For reasons of quality maintenance, we abide by the set industry norms and guidelines. Further, the offered range is priced at the most reasonable rate possible. 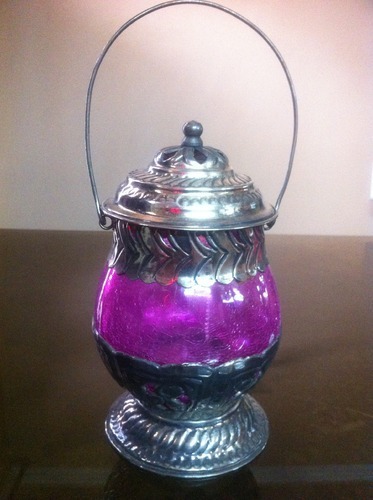 Offered to client at the most reasonable rate possible, the offered Metal Candle Holder are counted amongst the finest that are available in the market. Priced at the most reasonable rate possible, the offered range is known to be amongst the primary preferences in the market. In addition, the offered range is known for its finishing, perfect shape and high attractiveness. 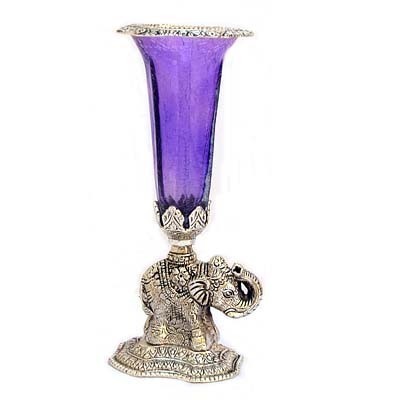 Manufactured in accordance with the set industry norms and guidelines, quality of this Metal Elephant Candle Stand never deteriorates. Its manufacturing is commenced using the finest raw materials and modern machines. Owing to this, the offered range has a fine finishing, attractive design and a superior resistance to heat and moisture. 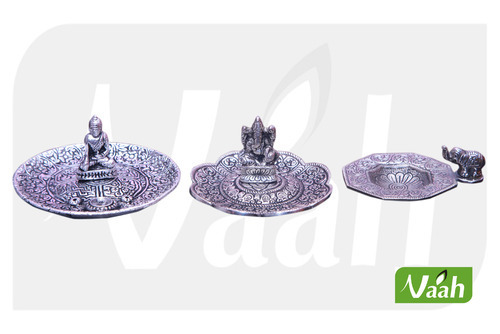 We are in the manufacture & export of Metal Incense Stick Burners in many sizes & designs. 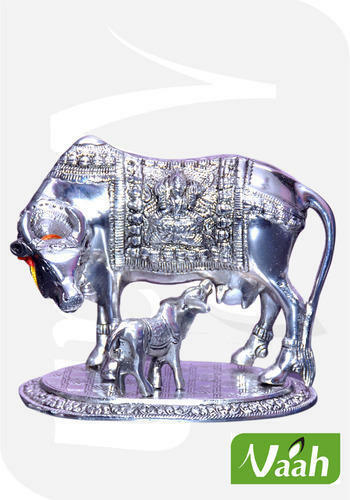 Customers can avail from us a wide range of Metal Cows Showpieces that has been widely appreciated for tis elegance. We have designed this range with complete skill and have made use of quality cast iron. 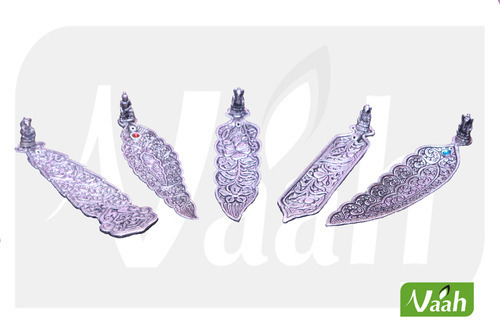 The holder is not a utility product as it offer dim and flickering light of small candles. 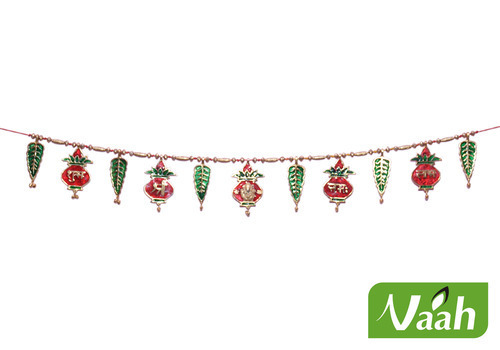 It can be used as a decorative item. 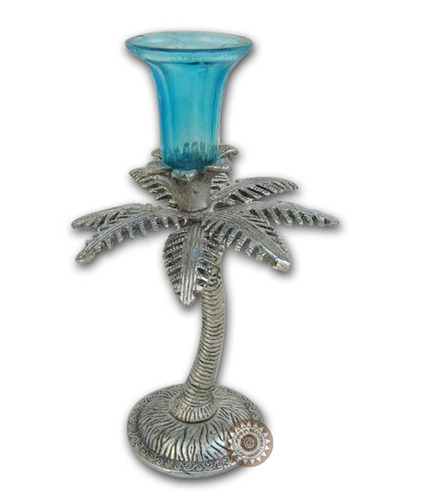 We are amongst the leading manufacturers and suppliers of this highly commendable range of Metal Candle Holders. Manufactured in accordance with the set industry norms and guidelines, its quality never deteriorates. In addition, the offered range priced at the most reasonable rate possible, is known to be highly appreciated and asked for. 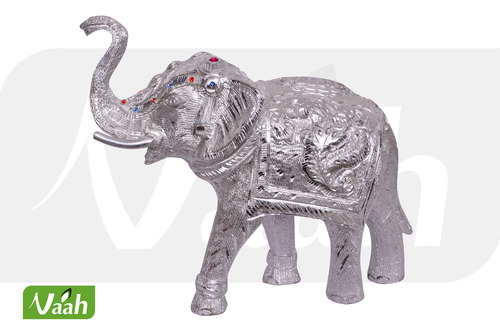 For reasons of quality standardization, the offered range of Metal Elephant is manufactured in accordance with the set industry norms and guidelines. Made using the finest raw materials and modern machines, its finishing and attractiveness is widely acclaimed. In addition, the offered range is marked at the most reasonable rate possible. 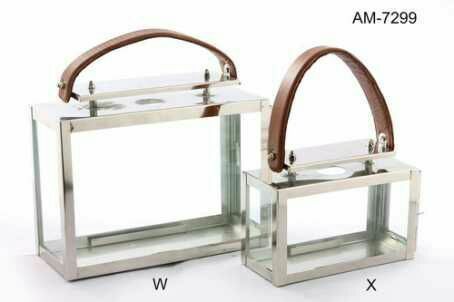 Manufactured in accordance with the set industry norms and guidelines, quality of this Stainless Steel Lanterns never deteriorates. Its manufacturing is commenced using the finest raw materials and modern machines. Owing to this, the offered range has a fine finishing, attractive design and a superior resistance to heat and moisture. 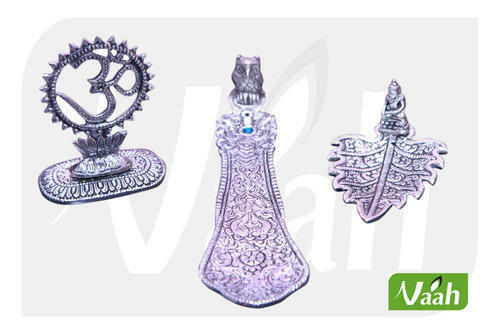 We manufacture & export Incense Sticks Burners made from finest grade of aluminium in various designs & sizes. 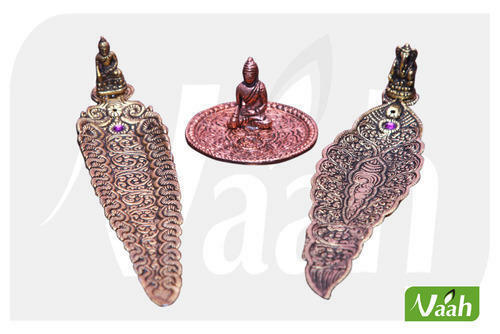 We are manufacturing & exporting Metal Incense Stick Holders with Gold Polish.These are available in many different shapes & sizes. 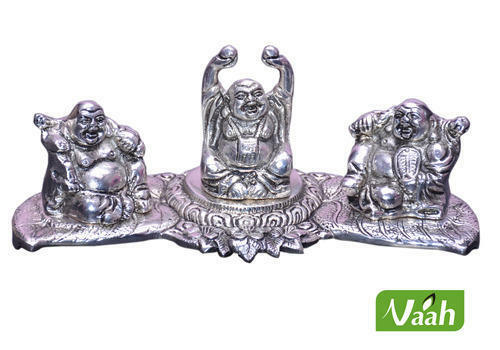 We are amongst the leading manufacturers and suppliers of this highly commendable range of Metal Laughing Buddha Idol. Manufactured in accordance with the set industry norms and guidelines, its quality never deteriorates. In addition, the offered range priced at the most reasonable rate possible, is known to be highly appreciated and asked for. 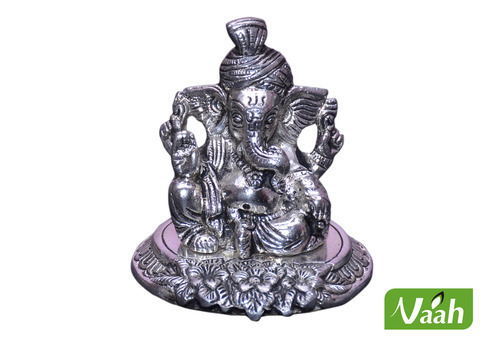 We are amongst the leading manufacturers and suppliers of this highly commendable range of Metal Ganesha Idols. Manufactured in accordance with the set industry norms and guidelines, its quality never deteriorates. In addition, the offered range priced at the most reasonable rate possible, is known to be highly appreciated and asked for. 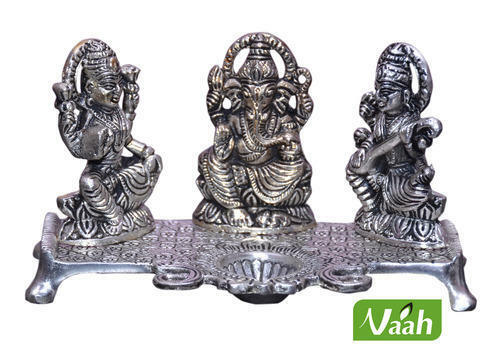 We are amongst the leading manufacturers and suppliers of this highly commendable range of Metal Laxmi Ganesh & Saraswati ldols. Manufactured in accordance with the set industry norms and guidelines, its quality never deteriorates. In addition, the offered range priced at the most reasonable rate possible, is known to be highly appreciated and asked for. We are amongst the leading manufacturers and suppliers of this highly commendable range of Metal Door Hangings. Manufactured in accordance with the set industry norms and guidelines, its quality never deteriorates. In addition, the offered range priced at the most reasonable rate possible, is known to be highly appreciated and asked for. We are manufacturing & exporting Insence Sticks Burners of Metal in various designs & sizes.